hardware, LED lights or halogen lights. 2. OEM and ODM are welcome. 4. We provide both design and production. We have professional designers and skillful workers. 5. Optional color and size is avaiable. 1) Q: What kinds of products we could supply. 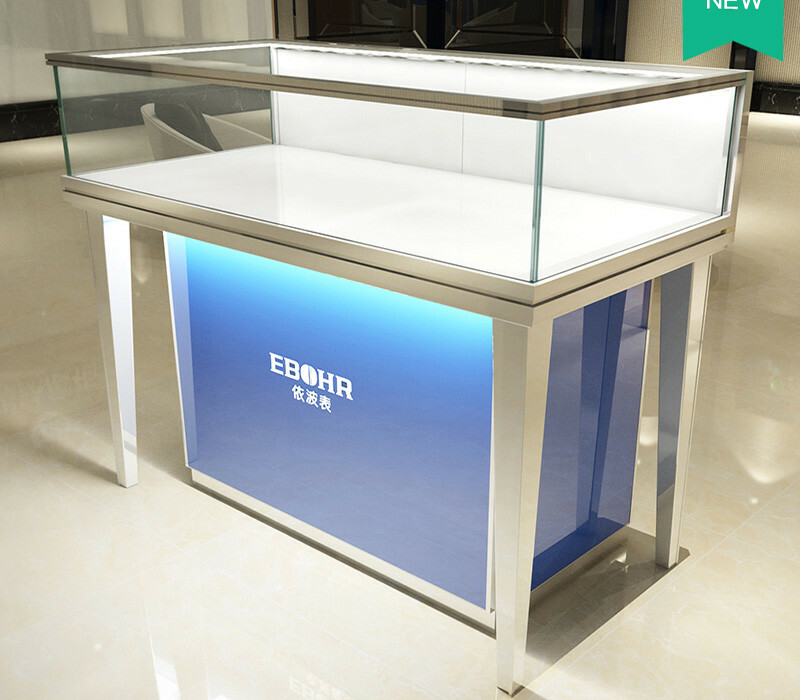 A Retail Display, Display Cabinets, Shop Fitting, Fashion Mannequins, Shelving Solutions, Display products, Marketing Products. 2) Q: Are you manufacturer or trading company? 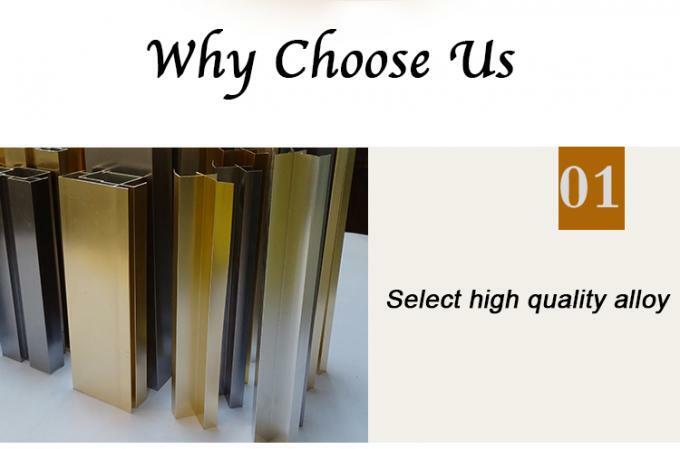 A: We are manufacturer in Guangzhou, occupied more than 10000 square meters factory area. 3) Q: Do you sell only standard products? A: No. Most products are made to order. 4) Q: How does your factory do regarding quality control? A: There is no tolerance regarding quality control. Every product has to past 3 times inspection before it's packed for shipment. 5) How can I trust you that the products already finished before shipping? A: 1) We take some pictures for your reference. 2) We welcome you visit us and inspect it by yourself in our factory. 6) Q: Will you deliver the right goods as ordered? How can I trust you? A: Yes, we will. Before delivery we will send picture to confirm with you and you can arrange the professional test people to inspect it and see the whole delivery process. 7) Q: How is your after sales support? 8) What should I provide if I'd love to customized my product? A: We offer the bespoke services. 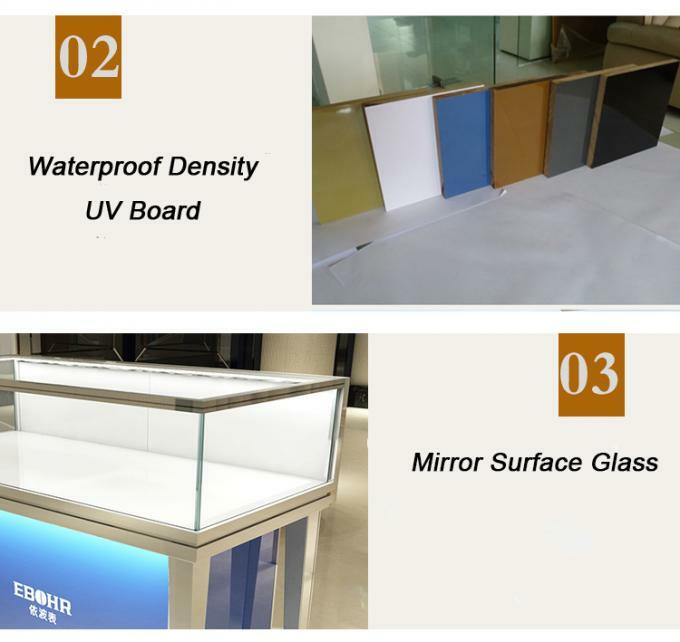 Whether your need is a high profile POP display or a simple merchandising rack. We have the capability to design and produce custom displays to present your product and represent your company with an image of quality on the retail floor. 9) Have no idea about them? 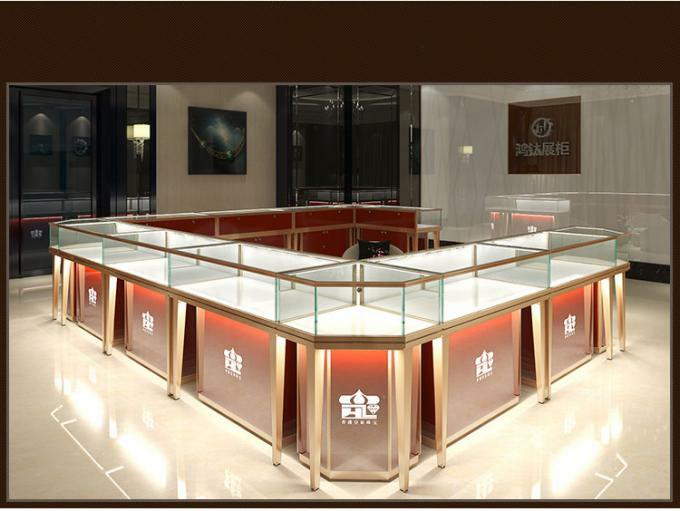 We will be glad to recommend you some retail solution ----Just let us know the kind of your shop! Logo: Metal , Acrylic in brushing , painting , baking , ect.